The task force members include a CEO, a CFO, a former Assistant U.S. Attorney, and a trusted non-profit advisor. This extraordinary group is comprised of well-known and reputable members of the Church locally, they are also well respected in the business and legal community across Nebraska. Each member has demonstrated great leadership and integrity to reach their own personal and professional successes in life. They are known to be honest, objective, and independent. 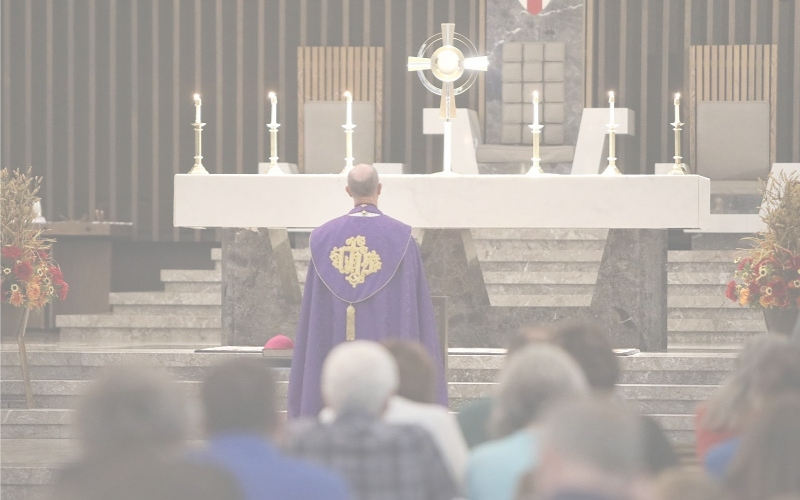 Indeed, they are vigilant in their own right—vigilant in their careers, in their passion for Christ, in their love for this diocese, and in their compassion for all those who have suffered from childhood sexual abuse.